Today in the library we have author Susan Appleyard who has dropped by to share some insights into her life as an author. Susan is the author of : Queen of Trial and Sorrow, This Sun of York, The Relentless Queen and The First Plantagenet. Hello Pam and everyone. Thanks for the opportunity to introduce myself and talk about my work. 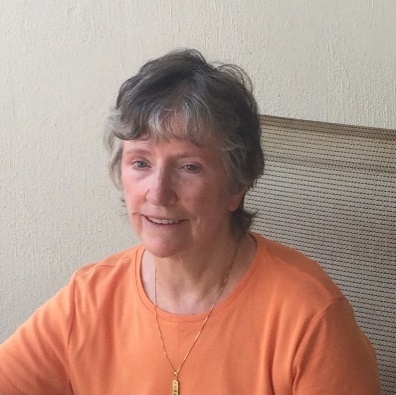 I had two books traditionally published, before my burgeoning career went into the toilet when my publisher sold out to another company and my agent went into furniture sales. For a time, I gave up trying to get published but I never stopped writing. It was little over a year ago that a friend suggested I try self-publishing, which I did, and I now have four books available on Amazon. As already stated, I adore English history and read any era, fiction and non-fiction, although my favourite period remains the fifteenth century. Three of my books are set in the period of the War of the Roses, and the fourth is about Henry II, a very interesting king. For me one of the most difficult things about writing is maintaining my confidence. Most of us do our own editing more than once, trying to achieve perfection and make sure no little error slips through, even if we go on to have the work professionally edited. By the time I finish this process I begin to think words that once seemed like little gems of wit or wisdom now sound trite. I think it was the English painter Turner who said: I imagine mountains and paint molehills. That’s the way I feel when my book is finished. I always write in the mornings when the brain is freshest – so I’ve heard. The best thing about being an author is putting myself in the life of another person, trying to imagine what they are sensing at a given time. This is particularly challenging and rewarding in historical fiction because the experiences are so far from my own. For example, I once wrote about a man who was crushed when an elephant fell on him. I’ve killed and been killed in many varied ways, and had so many love affairs… All without a twinge to my conscience. The worst thing about being an author is the feeling in my bottom when I get up after several hours of work! If I was not an author, I would indulge my love of history by being an archaeologist. My work in progress is a departure for me as it is about the nineteenth century Empress Elisabeth of Austria, nicknamed Sisi. It’s in the editing stage and I’m excited about it. 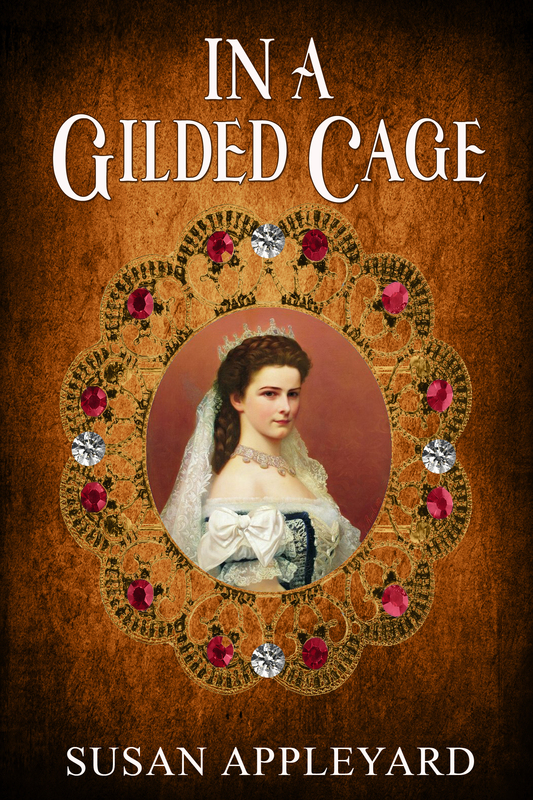 Titled In a Gilded Cage, I hope to publish this summer. I think we all have the same feelings Susan! We read our own work so many times it’s hard to see it’s true worth. Can’t wait to read your nee book as I’m a history fiend! Beautiful cover and sounds like a great story as well. I’m a fan of historical fiction and will have to check this out!